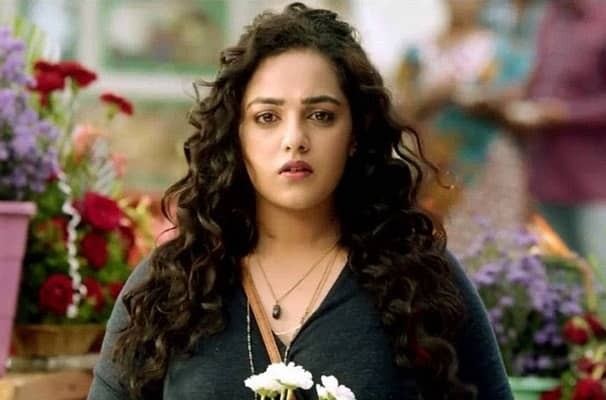 Nithya Menen Height, Weight, Age, Affairs, Biography & More:- Nithya Menen is a popular actress & playback singer. She appears in Malayalam, Telugu, Tamil and Kannada films. She won 2 Filmfare Awards for the Telugu films Gunde Jaari Gallanthayyinde and Malli Malli Idi Rani Roju. She Was Born on 8 April 1988 (age 29) in Bengaluru, Karnatka, India. Her mother’s family is from Palakkad, while her fathers is from Calicut. Nithya completed her education from Manipal Institute of Communication, Film and Television Institute of India. Nithya Menon is known for her work on Ala Modalaindi (2011), Gunde Jaari Gallanthayyinde (2013) and OK Kanmani (2015). Menen started her career as a child artist in the English film, The Monkey Who Knew Too Much (1998). Once she said in an interview that she never wished to become an actress but a journalist, as she was “an idealist”, but felt journalism was “not what it used to be”. Then she decided to become a filmmaker as she could express her ideas “better through films”, and enrolled for a course in cinematography at the FTII Pune. In 2006, she started her acting career as a lead actor with the Kannada film 7 O’ Clock directed by Kannada’s top cinematographer Santosh Rai Pataje. 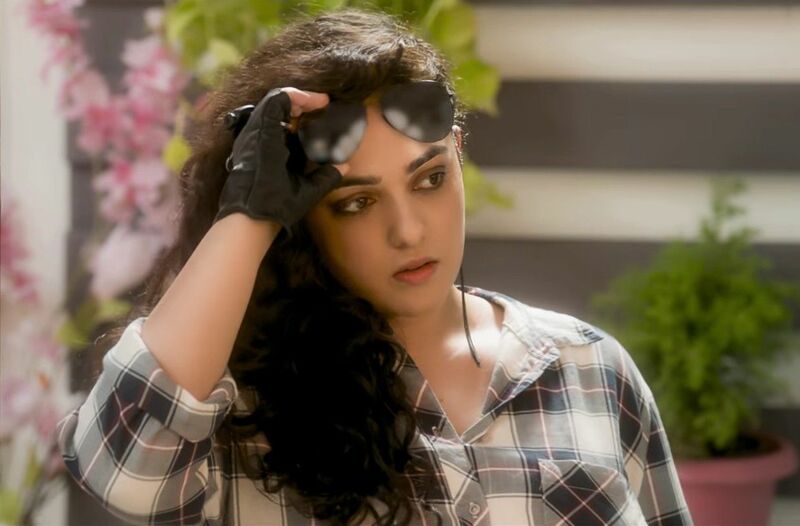 In 2011, she met with Nandini Reddy who cast Nithya in her first movie Ala Modalaindi for which Nithya got critical appraisal for her performance. Her first 2012 release was the Telugu romance film Ishq with Nitin Reddy. Now she became famous actress of Tollywood film industry. In 2005, she got the lead role of Anu in Kannada cinematographer Santosh Rai Pataje’s film, Seven O’ Clock. Nithya belongs to a Malayali family. She has won several awards in the Best Actress category, such as Nandi Award (2011) for Ala Modalaindi, Filmfare Award (2014) for Gunde Jaari Gallanthayyinde, Filmfare Critics Award (2016) for Malli Malli Idhi Rani Roju, and SIIMA Award (2016) for O Kadhal Kanmani. Apart from being an actress, she is also a singer and has sung numerous songs in different languages such as Payasa (Kannada, 2010), Edo Anukunte (Telugu, 2011), Ammammo Ammo (Malayalam, 2011), Oh Priya Priya (Telugu, 2012), Payasam (Malayalam, 2012), etc.